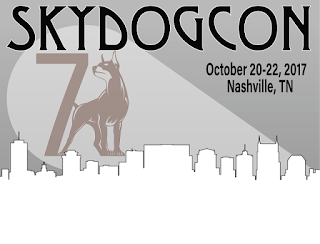 SkyDogCon is proud to announce that CatatonicPrime will be speaking at SkyDogCon 7. Titled "SSH+MSF+TOR = Anonymous Remote Shells", this talk is a must for any red team member or future red team member. Blue / red team-er, enjoys thought experiments to improve offense / defense, and loves whiskey. Let's get malicious. Also let's get drinks.